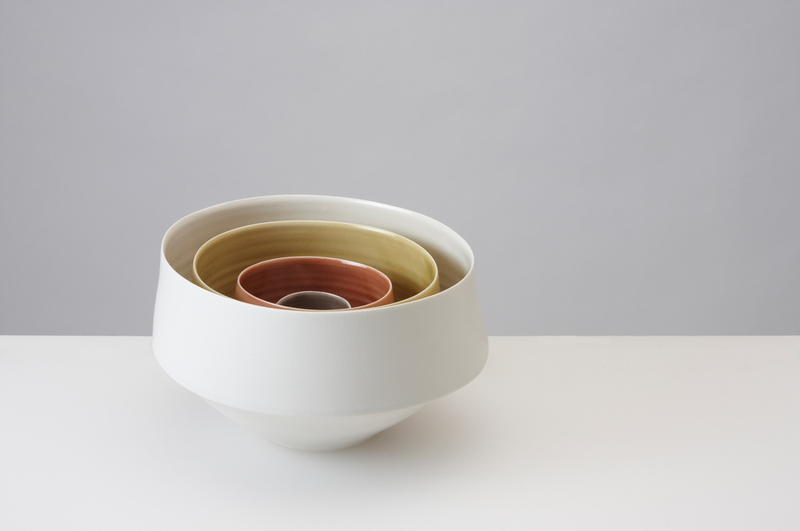 Louisa Taylor studied a BA (hons) degree in 3D Design: Ceramics, at Bath Spa University (2000-2003) and then spent a year working as a production potter in rural Lincolnshire. This was followed by a Masters degree in Ceramics and Glass at the Royal College of Art, London (2004-2006). Louisa set up her ceramic business in October 2006 and received a Development Award from the Crafts Council in January 2007. 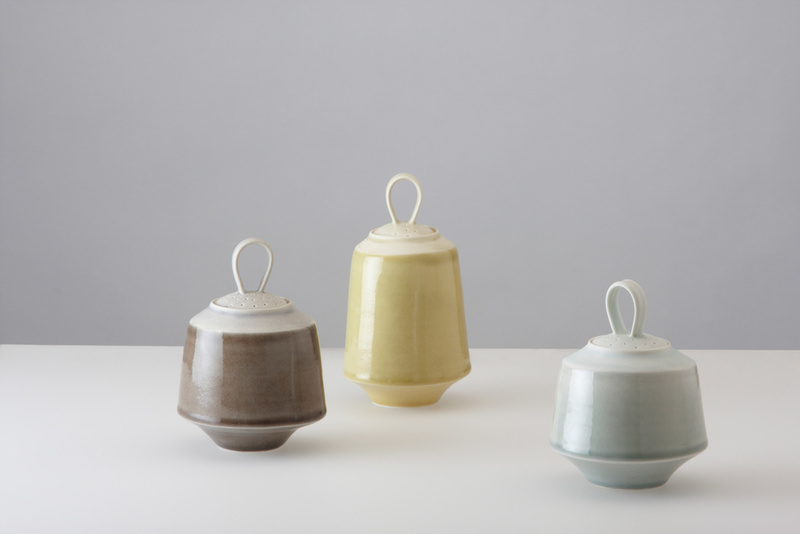 In 2009, Louisa won the “Batch Production Award” at the prestigious British Ceramics Biennial, Stoke on Trent. This was followed by: “The Evening Standard Homes & Property Best Domestic Product 2009” and “UK Trade & Investment Silver Award for Innovation, Creativity and Potential to Export”. 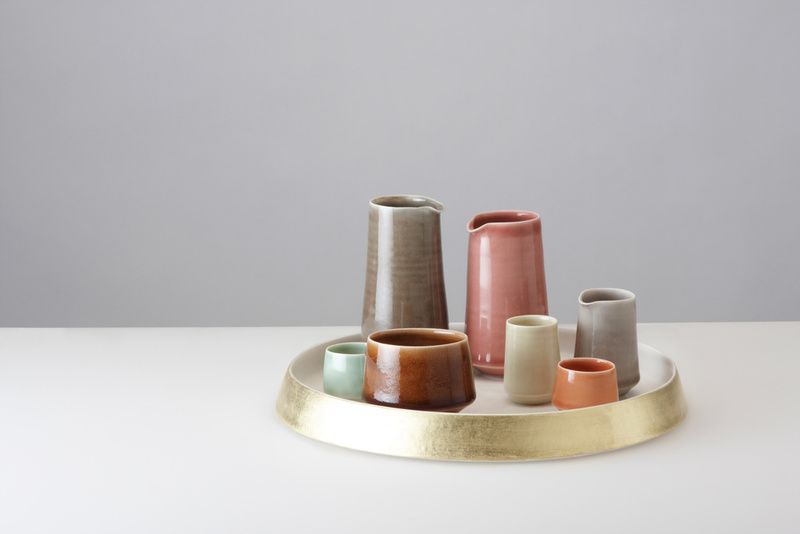 Louisa’s ceramic practice is currently based in Forest Hill, south-east London where she produces her tableware range for shops, galleries and collectors in the UK and internationally. Alongside making her work, Louisa is a Senior Lecturer on the BA (hons)/MDes 3D Design and Craft course at the University of Brighton and she is a professional member of the Crafts Potters Association and Contemporary Applied Arts, London. In 2012, Louisa undertook a six-month post (January – June) as artist in residence at the Victoria and Albert Museum, London. Louisa is the author of Ceramics: Tools and Techniques for the Contemporary Maker, published by Jacqui Small Publishing (2011).